The country has gone hog wild for bacon. 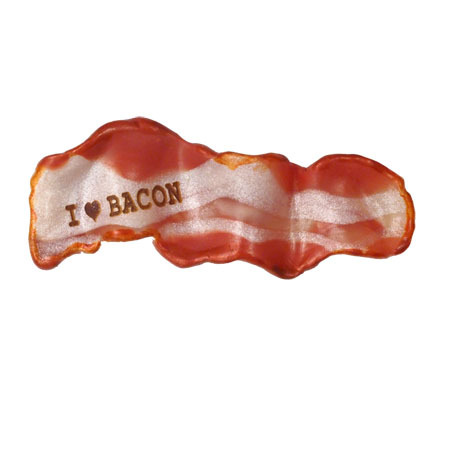 Bacon is the new snack, condiment, and entre. Clay Critter’s first designs were the Whole Hog and Pig Heads. It is only fitting that we now complete our magnetic food chain.